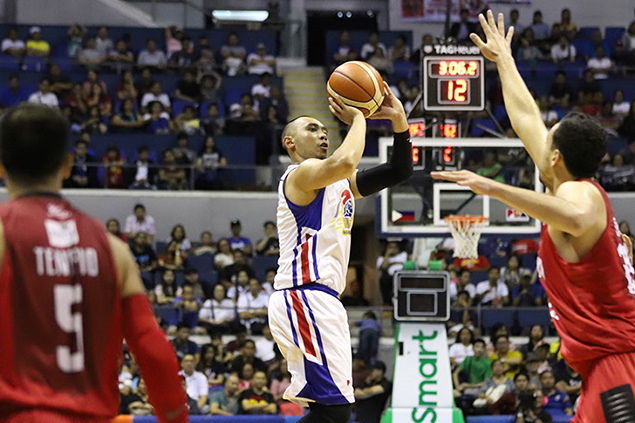 THE DEFENDING champions San Miguel Beermen are now up 2-0 over the Phoenix Pulse Fuel Masters in their best-of-seven PBA Philippine Cup semifinal series. But it has not been easy for the Beermen, they admit, with the joust having them relying a lot on their collective experience. 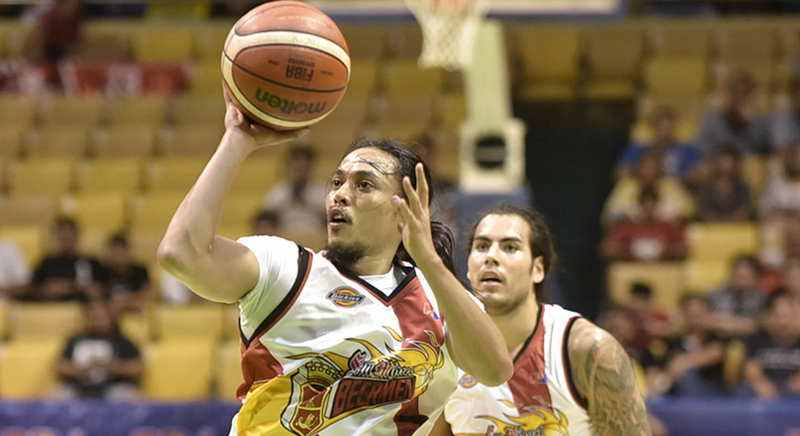 San Miguel Beermen try to post a commanding advantage over Phoenix as they shoot for a 2-0 lead in their best-of-seven semifinals series in the 2019 Philippine Basketball Association Philippine Cup. 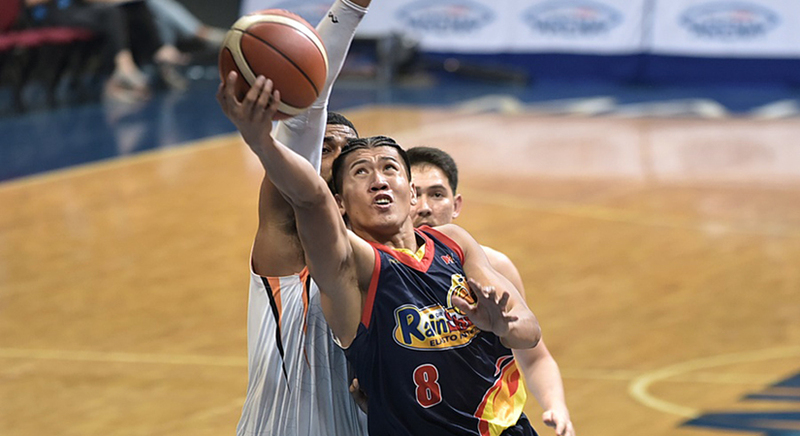 The Beermen can go for a more significant edge while the Fuel Masters look to equalize as they meet again in Game 2 at 7 p.m. at the Smart Araneta Coliseum. 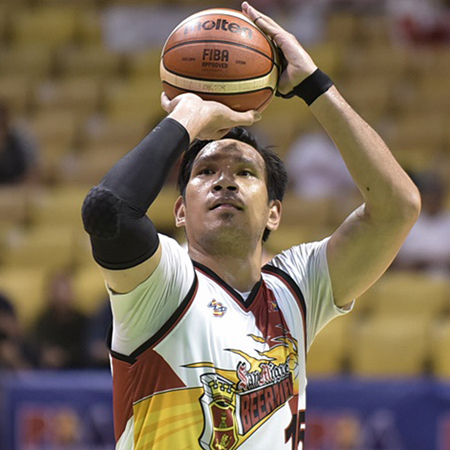 SAN Miguel Beer's historic quest remains alive, thanks largely to a performance for the books by June Mar Fajardo. 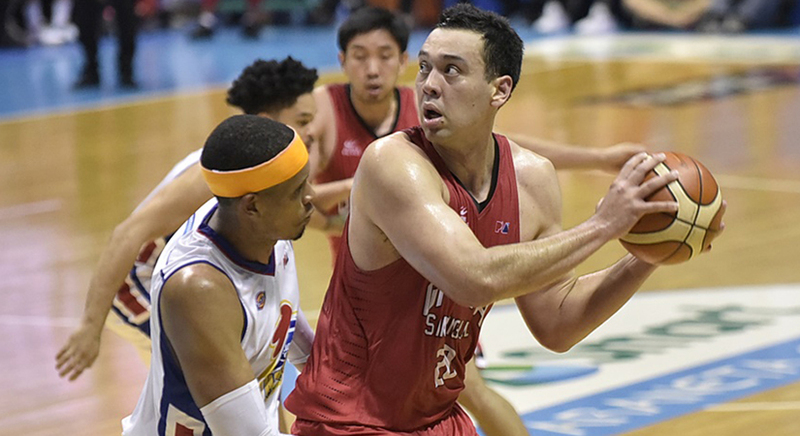 Fajardo notched game-highs of 32 points and 14 rebounds in leading the Beermen's charge to a cruising 96-86 victory over the TNT KaTropa Wednesday and into the PBA Philippine Cup semifinals at the Smart Araneta Coliseum. 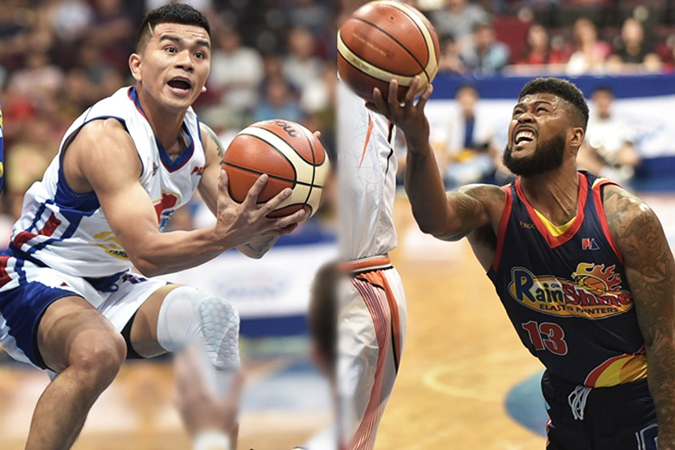 THE semifinal round of the PBA Philippine Cup begins today with the pairing between second-seeded Rain or Shine (ROS) Elasto Painters and sixth seeds Magnolia Hotshots Pambansang Manok kicking things off at the Smart Araneta Coliseum. 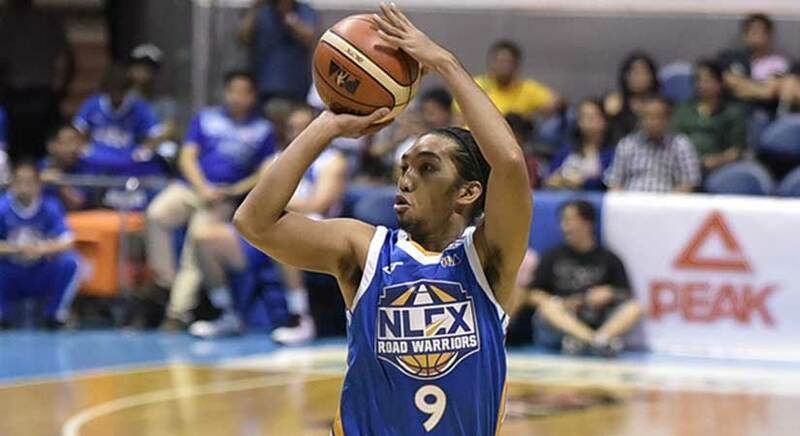 THE defending champions San Miguel Beermen get to extend their reign in the PBA Philippine Cup after defeating and eliminating the TNT KaTropa, 96-86, in their Game Three quarterfinal rubber match on Wednesday at the Smart Araneta Coliseum.